Deal direct and save money. Select your dream holiday from our huge selection of holiday rentals. Payment Protection, giving you a peace of mind when placing a booking. Enjoy your holiday, leave a review and share your experience with other travellers. Find your perfect holiday, choose from luxury motorhomes to the fun of a leisure park. Connect with owners, confirm travel dates, and make your reservation direct with the owner. Be happy on your travels in the knowledge that you’ve booked direct and saved money. Own a holiday rental accommodation? Find out more about our Free booking platform. Motorhome rental offers the freedom to explore. 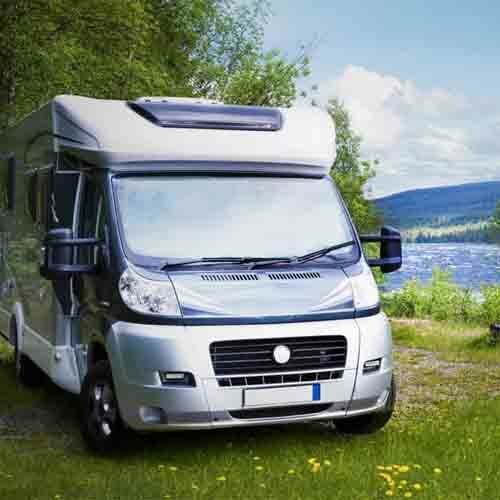 Search the largest range of motorhomes for hire in the UK. Go retro or modern with campervan rental for your holiday. 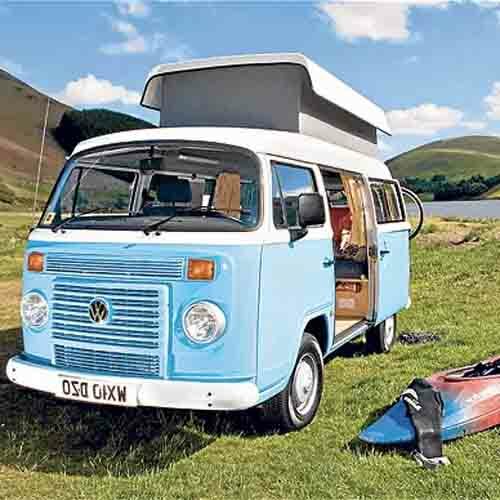 Choose from a funky vintage VW or a modern, sleek campervan for hire..
Caravan hire is the ideal solution for a family holiday. 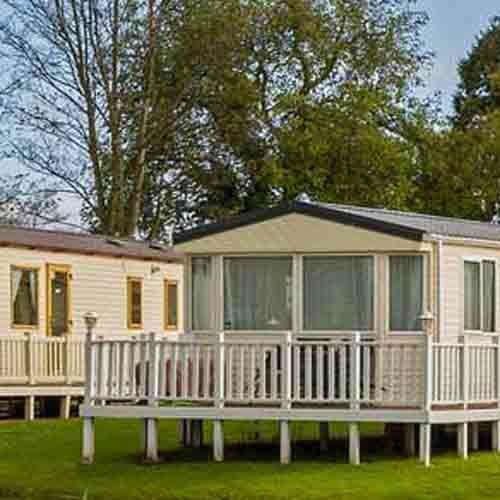 Select from a huge range of holiday parks across all UK destinations. Forest glades to a hidden beach location for lodge rental. 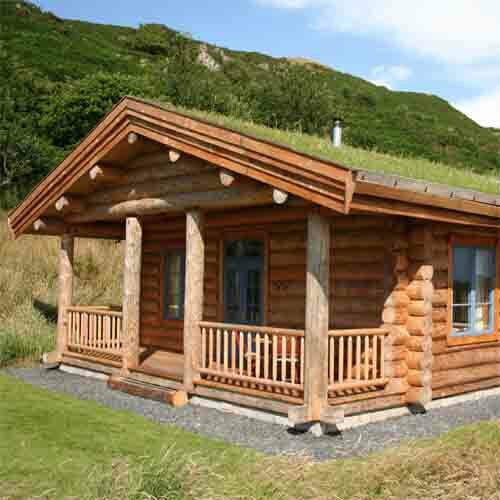 Browse lodge hire and enjoy your perfect lodge holiday. Search LeisureRentalsDirect.com to find 1000's of caravans for hire in stunning locations. Read and write reviews and share your travel experience with thousands of fellow travellers. Save money with huge discounts on Last Minute Deals and use our expert advice to help you find the perfect static caravan holiday.